Embattled Tanzania-based gold producer Acacia Mining has announced that its chairman Kelvin Dushnisky will leave the post to become fellow African miner AngloGold Ashanti’s new boss. Dushnisky leaves Acacia with the company still in the midst of a bitter dispute with the Tanzanian government over alleged under-reporting of gold export revenues dating back 17 years. Departing on August 31, Dushnisky will be replaced by one of the firm’s non-executive directors, Rachel English, on an interim basis. In a statement confirming his departure, Acacia noted it would announce a permanent successor to Dushnisky in due course. As chairman, the new appointment will be expected to lead the discussions with Tanzania. “The board will continue to consider opportunities for additional board appointments as part of its orderly succession planning processes, and to ensure that it retains the appropriate balance and expertise to meet Acacia’s business objectives,” read the statement. 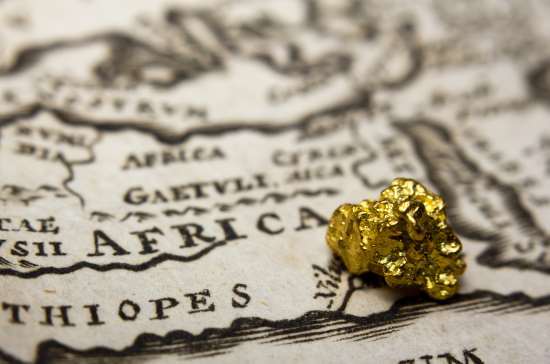 Parent firm Barrick Gold is still negotiating a deal with Tanzania after it stopped Acacia exporting gold last March and demanded an exorbitant tax bill of US$190 billion. During the last nine months of discussions with the government, Acacia has seen its chief executive officer and chief financial officer Andrew resign, while shares in the company have dropped more than 78%.